Calling all sisters! 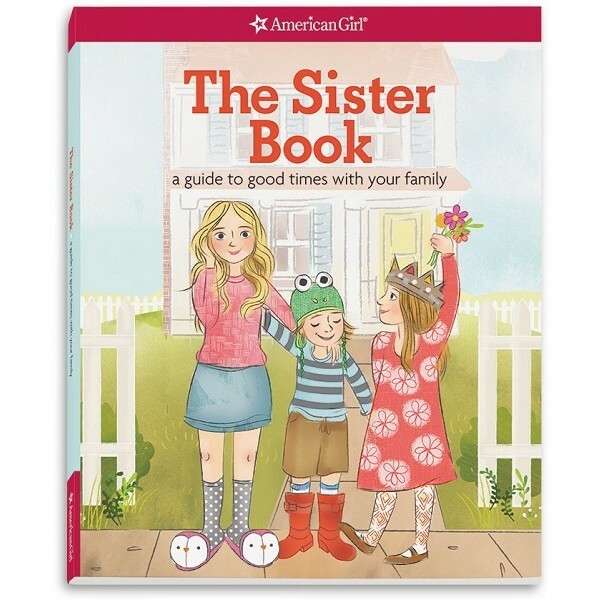 The Sister Book is for you! 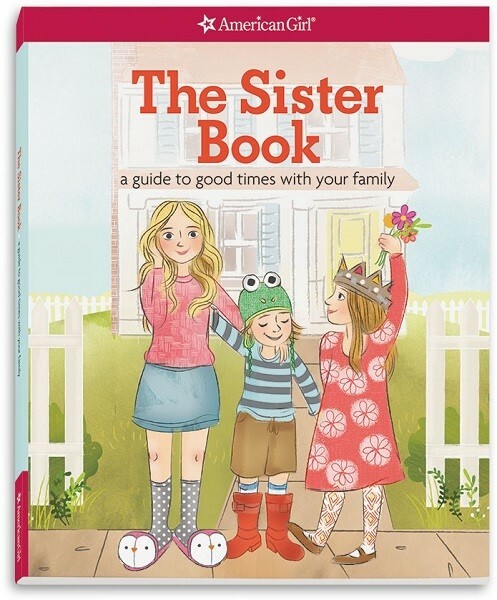 Whether your family is filled with girls or bustling with brothers, the bonds you share with your siblings are super-special, and this book is all about celebrating them. Find fun ideas for activities to do together, plus helpful tips on getting through rough times. Best of all, you'll find suggestions for making memories to last a lifetime. Includes great advice from real girls and stories from real sisters, too. For more books that celebrate the relationship between siblings, visit our Sibling Collection.